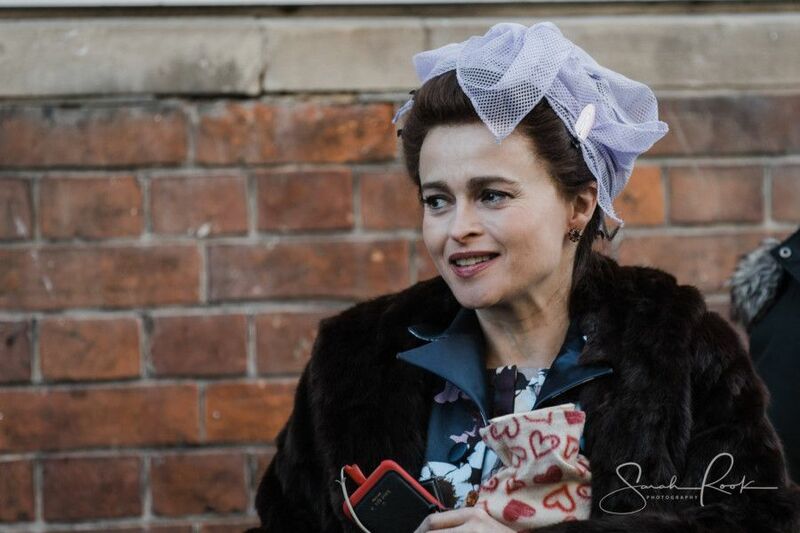 Hollywood actress Helena Bonham Carter was in Rye this week as the High Street was transformed for the filming of Season Three of the Netflix period drama The Crown. The town stepped back in time to the 1970s with authentic 70s vehicles and shopfronts in place for the film-shoot. The old Woolworths in Rye became Veitch’s fashion store and an open fronted greengrocers was created with fresh produce on display. The Crown is a biographical story about the reign of Queen Elizabeth II, created and principally written by Peter Morgan and produced by Left Bank Pictures and Sony Pictures Television for Netflix.